MPL in Erlangen, Germany is one of about 80 Max Planck Institutes forming the Max Planck Society. Currently it consists of four divisions, several independent research groups and Technical Development and Service Units (TDSU). Its mission is to perform fundamental research in optics and photonics. Its divisions are currently carrying out research in various fields, including quantum optics with single molecules and single emitters, photonic crystal structures, continuous variable quantum information processing with light, nonlinear optics using photonic crystal fibres, optomechanics, and general theory of quantum optics. 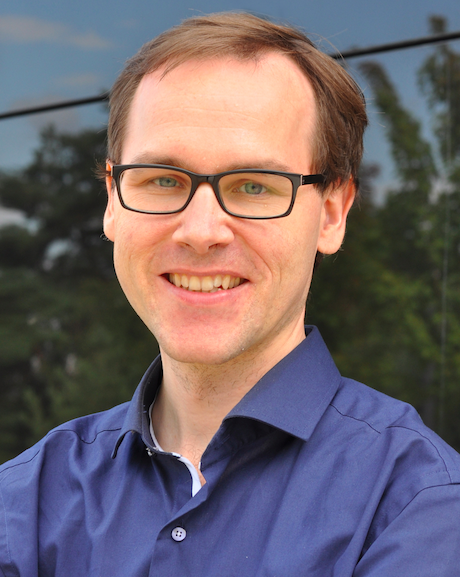 Prof. Florian Marquardt will lead MPL’s efforts on HOT focusing on quantum many-body phenomena and transport, as well as advancing the studies of collective phenomena in networks of optical and mechanical modes.